I am interested in other Houses for Rent from Qatar. We help people to find convenient Flats, Villas, Office and Land etc. in Doha, Qatar. For inquiries you can contact us at +974 (33675458),+974 (30277557). 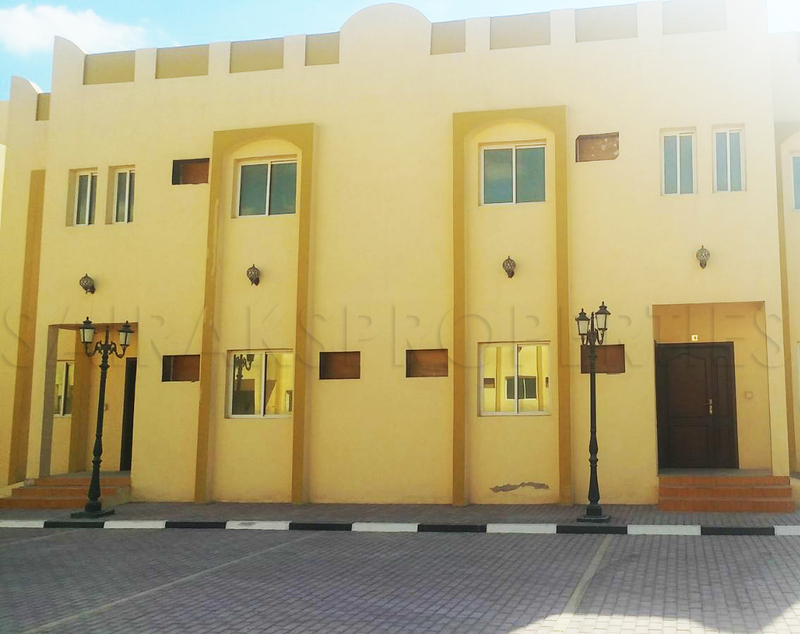 Please kindly send me more details about this House for Rent from Qatar.